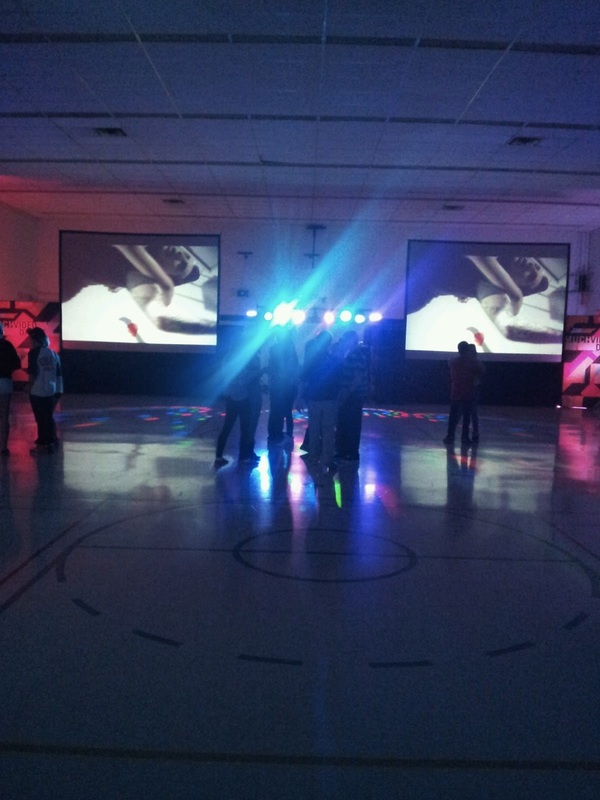 On Dec 28th, 2012 our Mount Hope – Breithaupt Park Neighbourhood Association organized and sponsored a Much Video Dance at the Breithaupt Community Centre on Margaret Ave.
We had times separated for kids 9 and under, then 10 and older. The younger group were treated to such hits as Elmo singing “I’m Elmo and I know it” and other age appropriate videos. The older group showed a lot of talented dance moves and won t-shirts provided by Much Videos. We had approximately 50 – 60 “youngsters” in attendance throughout the night and the Breithaupt Centre gym proved to be an excellent venue. 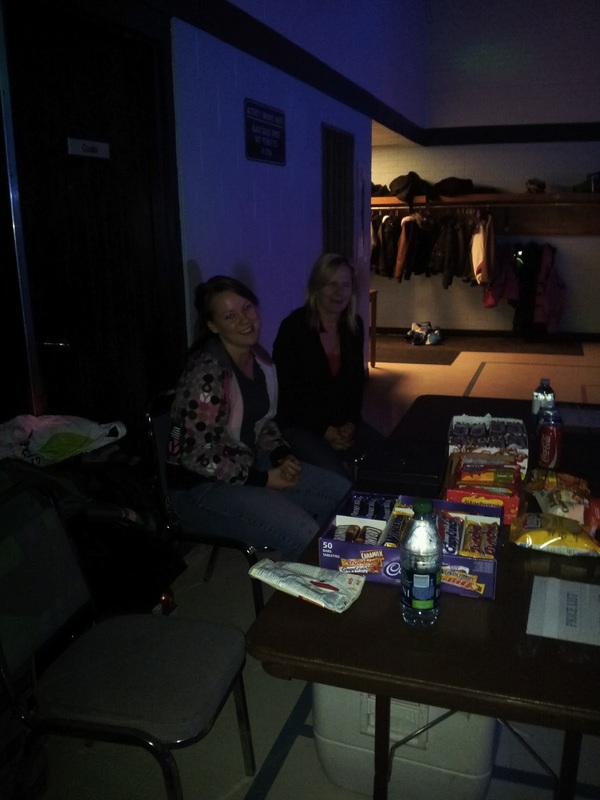 The event was supervised by centre staff and several volunteers from our neighbourhood. Many parents stayed to enjoy the sight of their kids having fun and to chat with other parents and volunteers. Everyone had a great time and it was nice to give back to the younger community in a way that they really appreciate. The energy of youth is contagious! Kids came from all across the KW area and as far away as Mississauga. They heard about it from our Blog, Facebook site, posters, flyers, Kijiji and the KW Record. It was our first dance but hopefully not our last. We have learned a great deal about organizing and advertising and event like this and hope to plan more. Thanks to the volunteers for sharing their time and thanks to all the kids and parents that came out.